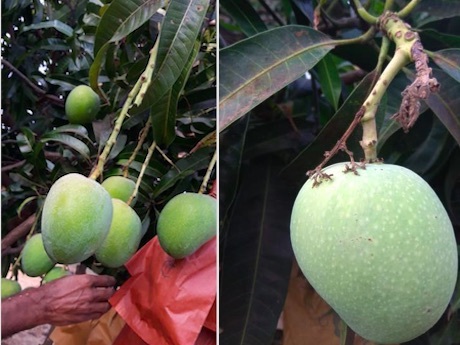 "First Indian mangoes will enter Chinese market soon"
"Our first shipment of Indian mangoes this year will arrive on the Chinese market in the middle of April. The supply season will last until early August. The mango varieties we import include Alfanso, Banginapalli, and Kesai." This is according to Mr. Bai of Dalian Farm International Trade Co., Ltd.
"Indian mangoes are some of the best in the world. Whether we look at sugar content or fragrance, Indian mangoes leave their Chinese competition far behind. This is why Indian mangoes sell so well in the Chinese market year after year. 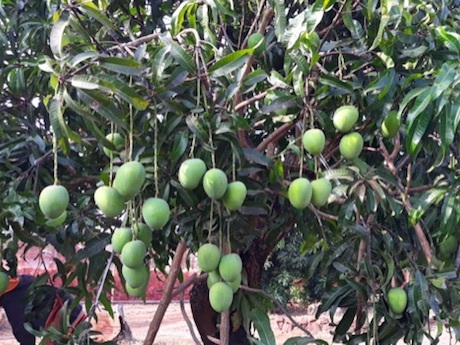 We expect the price of Indian mangoes to remain at the same level as it was last year. 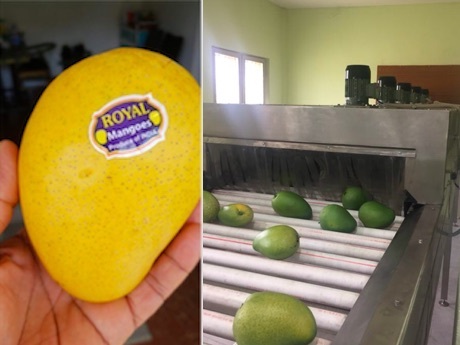 The size of the mangoes is also more or less the same, but the product quality is better." "We adjust our import varieties based on Chinese market demand. For example, last year we first imported Banginapalli mangoes, but this year we will first import Alfanso." "We currently aim for high-end supermarkets and fruit chain stores in first- and second-tier cities throughout China. We rely on our solid company image and superior product quality to create customer loyalty. 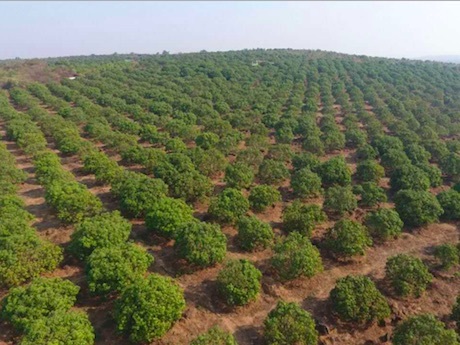 We have already secured a share of the market, but we hope to expand our retail channels to reach more consumers and give them the opportunity to taste the superior flavor of Indian mangoes." Company name: Dalian Farm International Trade Co., Ltd.